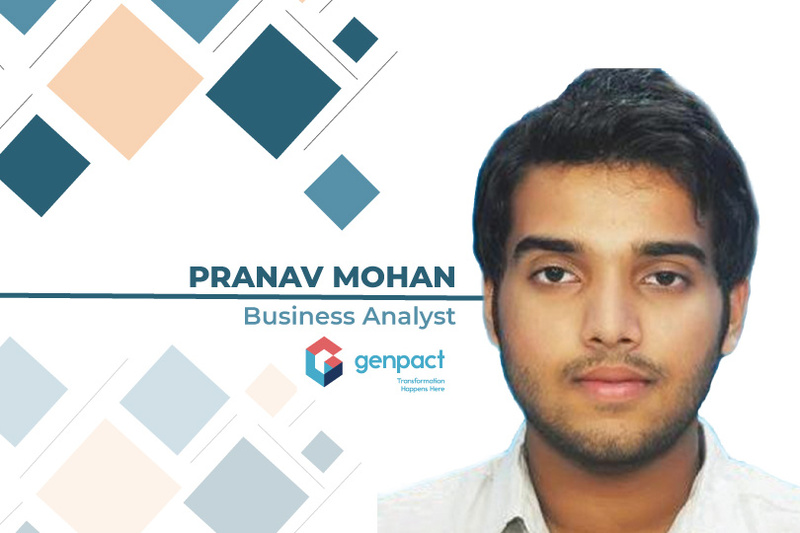 I am working as a Business Analyst at Genpact. I was initially hired for the implementation of processes in Oracle database since my experience at Cognizant was that of a PLSQL developer (Oracle). But Genpact put me in the capacity of a Business Analyst when they heard that I was pursuing the Great Lakes PG Program in Business Analytics. I wanted to enter the world of analytics making sure I knew all the aspects involved in the analysis. That’s when I decided to pursue the PGP-BABI program. Learning R, Tableau, etc. was easy-breezy for me given my technical background. I was sure I wanted to pursue Great Learning’s PGPBABI: I, honestly, researched a lot but I was sure that PGP-BABI would be the perfect program for me. It is the numero uno program for analytics in India, the faculty and industry sessions are excellent, and it was easy to pursue it along with my job. The Best Part of the Program Was the Industry Sessions: We were exposed to all the latest trends in Analytics and its applications in different industries during the course of the program. The industry sessions prepare you for what you can expect in your role and interview as experts share their insights and learnings. A lot of sessions about techniques and tools were also helpful. Capstone project was the cherry on the cake as it helped us apply our learnings to a proper hands-on project. How I Got into Genpact: I was halfway through the program when I got an opportunity with Genpact. The program definitely helped me gain the confidence I required to nail the interviews. The career development sessions helped a lot in preparing as these are also conducted by industry experts and you get a clear idea of what to expect in interviews. Tools I use in my current role: I mainly use SAS and Oracle in my current role at Genpact. My Advice to Professionals Who Aspire to Transition to Analytics: Don’t think that moving to analytics means your experience doesn’t count. Domain knowledge and experience is a huge added advantage. Of course, if you are not happy with your domain, analytics will give you the perfect opportunity to switch domains. If you know how to programme or at least have an understanding of how a programming language works, it will help you immensely. Learning things on the internet will prove to be difficult so it is always better to do things systematically.